Residence permit applications lodged in the Embassy are forwarded to Estonian Police and Border Guard Board for examination and deciding. Decision will be taken within 2 months starting from the day application reaches Police and Border Guard Board. 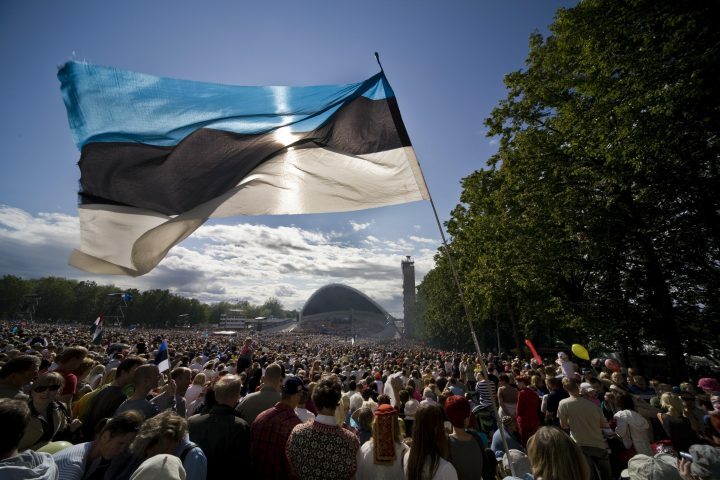 Detailed information about conditions of applying for a residence permit, including list of documents and amounts of state fees can be found on the webpage of Estonian Police and Border Guard Board https://www2.politsei.ee/en/teenused/residence-permit/. If you wish to pay state fee to the bank account of the Ministry of Finance in Estonia, please use information on the webpage of Police and Border Guard Board.